A lot of exciting new things surrounding the OnePlus 6 have been revealed, which includes the handset embracing the notch while also presenting users with an option to disable it if they wish. While it might not be as accomplished as the Galaxy S9 and Galaxy S9+ from a design language, its hardware specifications are going to be impressive, especially the storage present in the OnePlus 6. There are currently two storage standards that are equipped in smartphones. 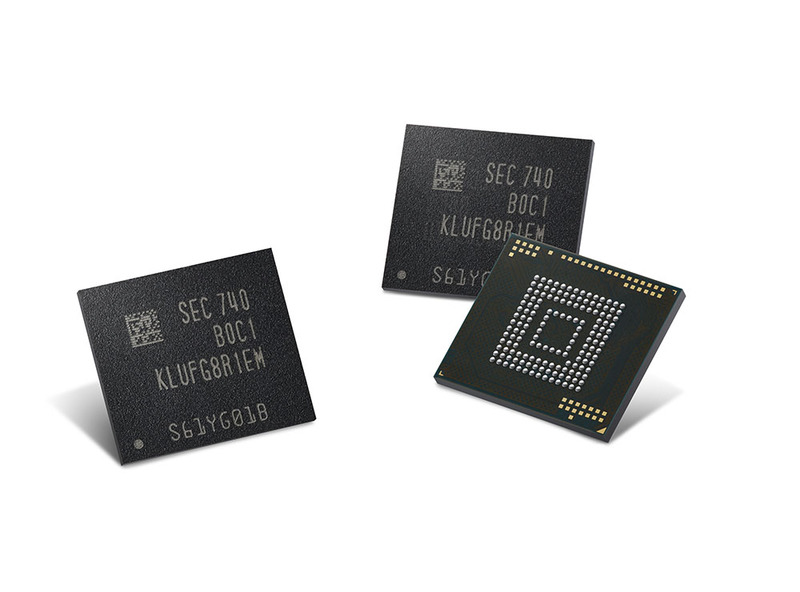 One is eMMC, which is able to achieve a maximum theoretical bandwidth of 400MB/s while the dual-channel UFS 2.1 storage will be able to achieve 1.5GB/s of bandwidth. 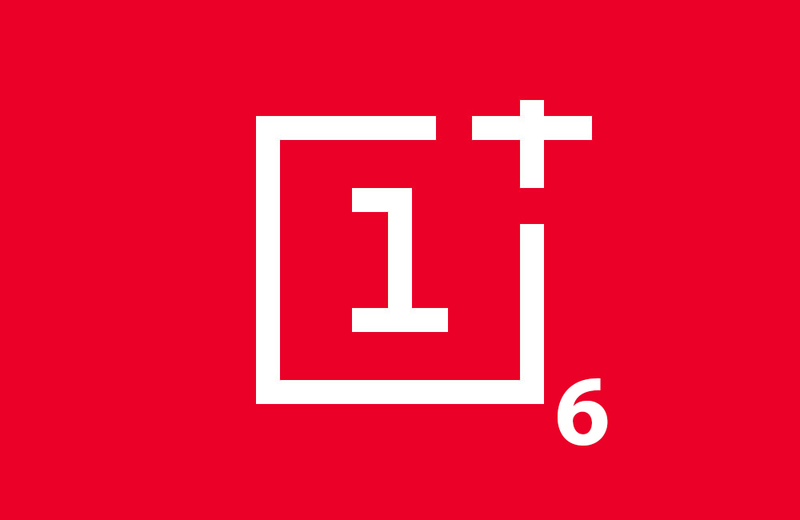 Both of these standards are going to be slower than the OnePlus 7, which is going to be featuring UFS 3.0, and if you want to know more about this, you can read all about it here. The perk of having such ultra-fast storage in your smartphone is that it will make it extremely snappy. As we stated before, the OnePlus 6 might not be as focused on the design bits as much as it is in providing a fluid OS experience for the user. That can only happen when you have an impressive combination of hardware specifications and a user interface that does not get in the way of your everyday use. It is not confirmed if the OnePlus 6 will be providing 4K video recording support at 60 frames per second, but that dual-channel UFS 2.1 storage is going to be playing a pivotal role when it comes chewing up so much data at an alarming rate.